Who can fly an ultralight ? Almost anyone. You must be over 15, be medically fit to drive a motorvehicle and hold an AUF Pilot Certificate. Ground and flight trainingfrom an approved facility could see you passing the test for the Pilot Certificate in as little as 20 hours of flying. If you already have flying experience, some of this can be counted towards your pilot certificate. 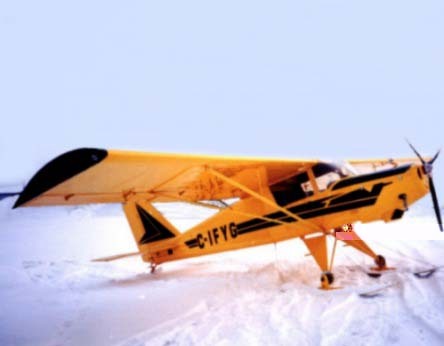 For further information visit the AUF website and read about "Learning To Fly"
A versatile all-metal -easy to assemble, economical, tough all season aircraft, it performs equally well on wheels, ski or floats. Its wide 44 inch or 1.2m cabin with side by side seating on adjustable seats affords even a 6 ft or 1.8m plus pilot a comfortable ride. We use only Aviation Approved 2024-T3, 6061-T6 aluminium and 4130 steel. Specialty parts are pre- formed and welded. Constructed with pop and solid rivets, this aircraft is one of the most robust and sturdy homebuilts flying today. The full span lexan windshield, door wide windows and low instrument panel provide excellent visibility. Pilot controlled heating and ventilation are standard equipment allowing for all weather comfort anytime of year.A large luggage compartment located behind the seats is within easy reach of the pilot. 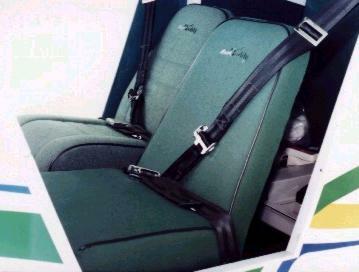 The fully adjustable seats slide backwards and forwards on rails with safety locks, and that they are capable of sliding all the way forward until they can be disengaged and easily removed. 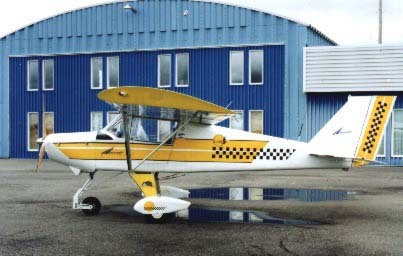 The simplicity of the BUSH CADDY's construction assures that first time builders can complete their aircraft in approximately 700 hours to 1500 hours depending on the experience and skill level of the builder including the painting, engine and instrument installation / wiring, interior finishing and all the final fussing. The entire kit is crated in a wooden box 12 ft. X 4 ft. X 3 1/2 (900 lbs) or 3.66m X 1.22m X 1.07m (407.7 Kg). No template or jigs are required. Parts list and assembly plans are CAD generated, and are clear and easy to follow. 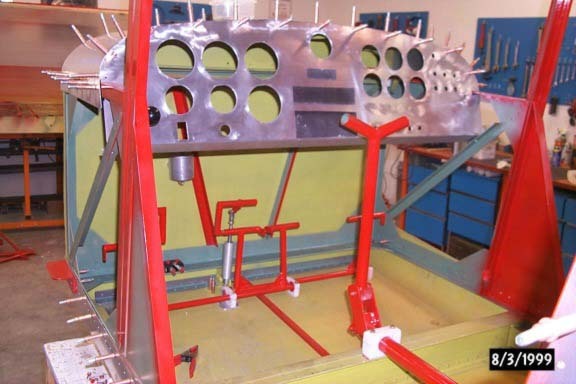 The builder requires only a 1.3m by 3.7m table and hand tools to assemble the aircraft. Low landing speeds combined with superior control and stability makes access to places that bush pilots dream of a reality. 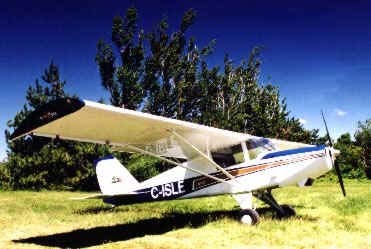 With more than a 4 hour fuel range the Bush Caddy is an excellent cross country aircraft. This is truly an aircraft capable of flying anywhere, anytime of year. 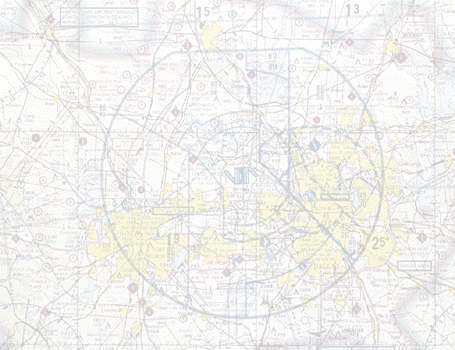 Information on Rules & Regulations, Licences & Certificates and the latest news can be obtained from the "Civil Aviation Safety Authority Australian" website. Before flying, check out the NOTAM/MET Briefing Service, view the latest Synoptic Analysis weather map, the latest satellite image, aviation meteorology for Australia, where to order your (WAC) aeronautical charts, and finally, download ultranav free shareware software from Aerial Pursuits to complete a flight navigation form. Hope this helps you work out your flight plans. Better to be safe than flying into a storm. If you want to find out more information on the BushCaddy, please email me for more details.